We welcome your visit to our showroom to come and see the sizes, models and features that are just right for your needs! 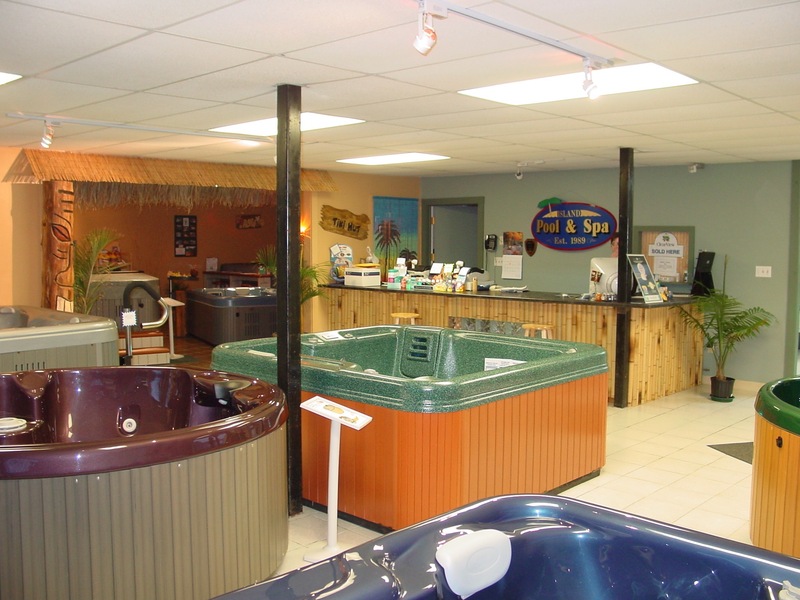 We are proud to carry the Saratoga line of hot tub spas. We feature 22 different models for a wide selection of pricing, sizes and features. Why choose Island Pool & Spa for your next spa? We are family owned and focus on your satisfaction. We offer prompt delivery & responsive service. We stock a complete line of spa chemicals and accessories. We offer a variety of add-ons and spa accessories. Our parts department is well stocked for your needs.